Today is a big day! We are headed back to my village, Dorfor Adidome. I lived there for two years as a Peace Corps Volunteer, from 1999-2001. Sometimes people chuckle at my reference to “my village.” This is the common terminology used by Ghanaians to refer to where they come from, and adopted by most volunteers. For me it has always felt like it is truly my village, though I say so more to convey my collective responsibility in being a part of the village rather than meaning it in a paternalistic way, or to imply any ownership. Dorfor Adidome is a very small village in the Volta region of Ghana. It is settled on the beautiful Volta River, just downriver from the Akosombo Dam (which creates the Lake Volta, one of the largest man lakes in the world). Prior to the dam coming in during the 60’s, the village was a thriving market town and trading hub, with an economy based on fresh water oysters. Unfortunately the dam’s environmental damage destroyed the oysters and eventually the market moved to areas along the main road. My village is still lined with oyster shell pathways in areas closer to the river, where you can see shells ten feet down when you dig for a latrine. Adidome comes from the massive baobab trees that are still sprinkled around the village. There are a handle of gorgeous trees remaining, when there used to be forests of them. I was told that they would protect the trees that remain, and I hope that is the case. 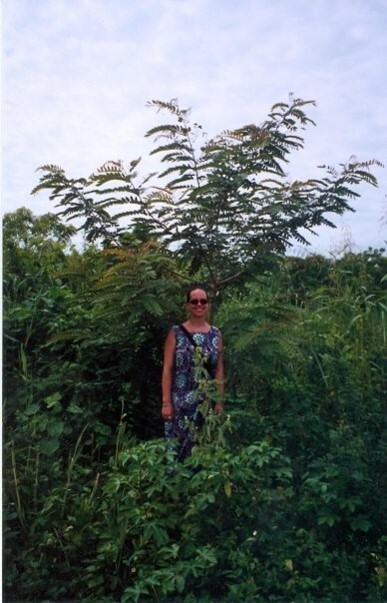 I also hope that some of the the 600 acacia, 1000 flamboyant, and 100 mango trees that we planted still remain as well. I’ve looked forward to this day for many years. It has been 14 years since I left my village. Even though I have tried to remain in contact, I have received very little in terms of actual updates from the village. I don’t know how or what has changed during that period. Looking at Accra, and seeing that even it has changed less than I thought it might have, makes me think that even with electricity coming to the village shortly after I left, that things are very likely to have changed little. I try to hold my expectations in check. The village itself may not have changed much, but the children that I once knew are now adults. I don’t expect that the work I did as a Peace Corps Volunteer to have changed my village as much as it has changed me, but I feel honored to have been a part of it. Finally. 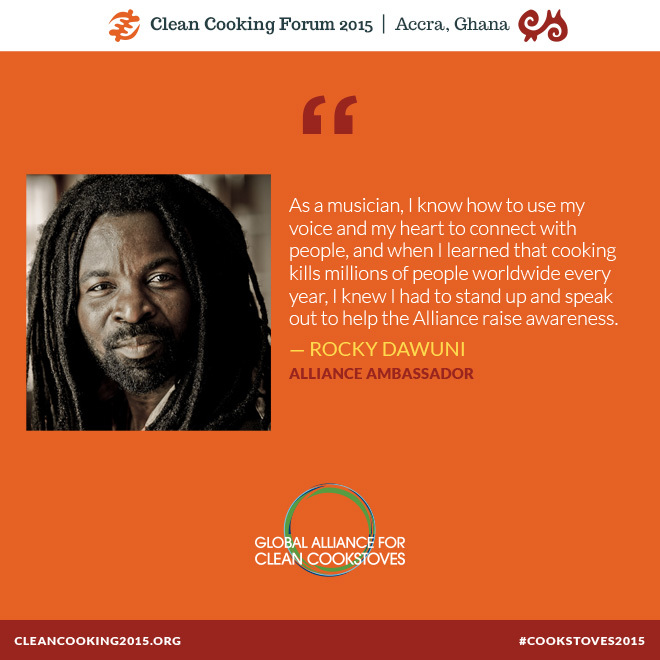 After 14 years, I will be returning to Ghana for a visit. It feels pretty incredible. I definitely have visions of Ghana going through my mind. Negotiating in Twi and Ewe in my head while I shower, wondering how much I will remember. 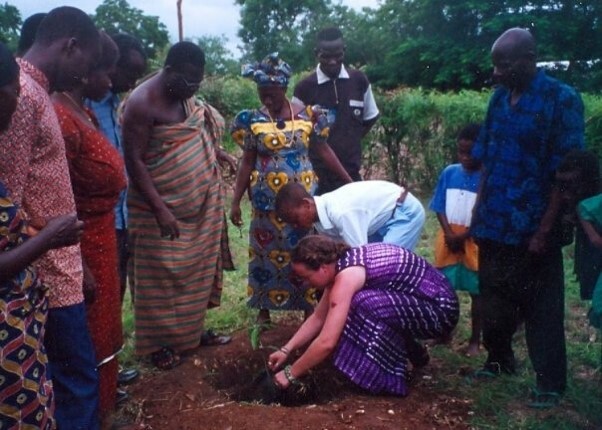 I was a Peace Corps Volunteer in Ghana and in the Volta region, from 1999-2001, and spoke Ewe very well and Twi well enough to negotiate and get around by public transportation with ease. I will be going with Adam, Clark, and my mother-in-law Carol. It is exciting to see Clark return to Africa, nearly a year after his first trip to the continent. Now he will be running instead of nursing. I have dreamt of this trip for years. Carol and I have talked of going to Ghana for many years. 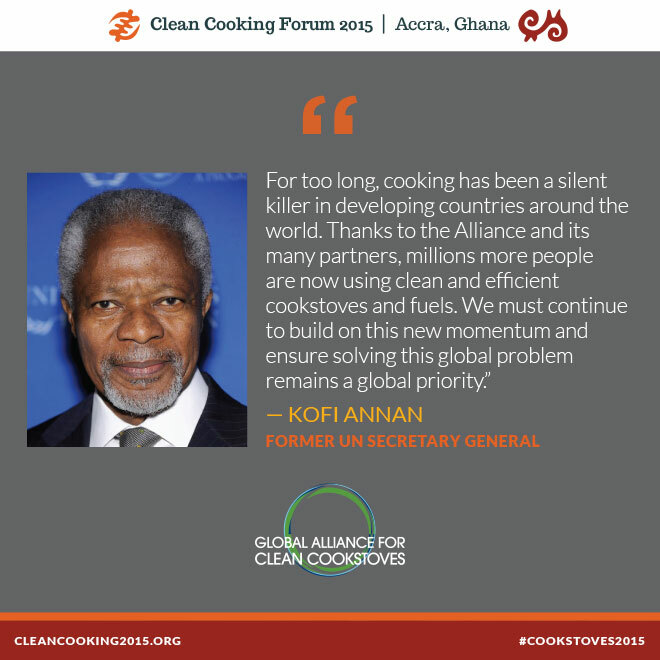 Adam and I will be attending the biennial Global Alliance for Clean Cookstoves Summit in Accra. We will also be celebrating our four month anniversary together. We spent our two month anniversary in Washington, DC. The people are what Ghana is really all about. Ghanaians are known as being incredibly friendly, and they are. It has been nice already to be in better contact with folks from my village and start to hear updates. For instance, I now know that my counterpart, an old many named Akpabli, is still alive, and that the Queenmother asks after me. I avidly journaled during my time as a Peace Corps Volunteer and will be pulling out my journal to see what adventures I can share about from my time as a Volunteer. Here are a few links to several stories I’ve written over the years as well. 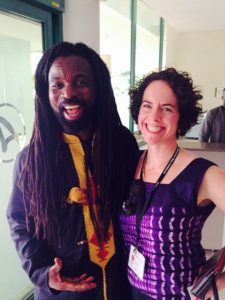 Like how I was stung by a scorpion, or the first female king in Ghana, how to avoid hazards in Africa, enjoy bucket baths and entertain yourself with Africian movie theatres, or about our ten year Peace Corps reunion. I look forward to sharing about our travels.